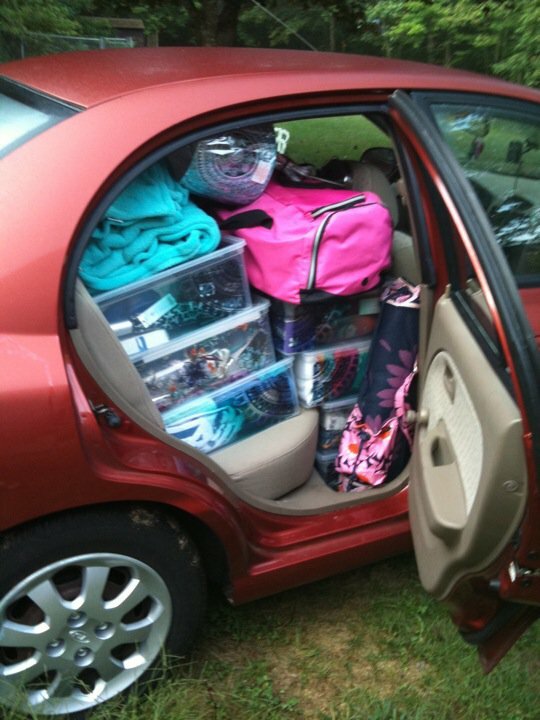 It’s back to school and it’s easy for college students to remember to get new clothes, school supplies and dorm and apartment furniture, but what about preparing the car that’s going to haul all that stuff? Quality Automotive and Smog reminds students and their parents not to overlook Vehicle Maintenance 101. “Making sure the college-bound vehicle gets a passing grade will give both the student and their parents peace of mind for the drive back to school and the first semester of bombing around,” said Rich White, executive director, Car Care Council. “It’s always a good idea to inspect a vehicle and have any repairs done near home, at familiar repair shop”. In addition, a 21st century tune-up should also be performed, which includes inspecting the following systems: battery, charging and starting; engine mechanical; power train control; fuel; ignition; and emissions. Once your student gets to college, the vehicle maintenance tends to be forgotten. Remember that oil levels need to be checked and oil changed over the course of the year, even if the car is not driven. It is also recommended that college-bound students have important telephone numbers in their cell phone or glove box in case of a breakdown or emergency. Vehicles should have a roadside emergency kit that includes items such as flares, a first aid kit, a tire-changing jack, a tire pressure gage, jumper cables and a blanket.